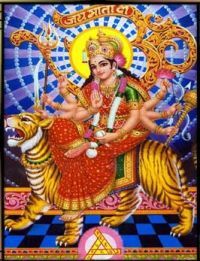 The Ram Gayatri mantra is used for security and increase in name and status. 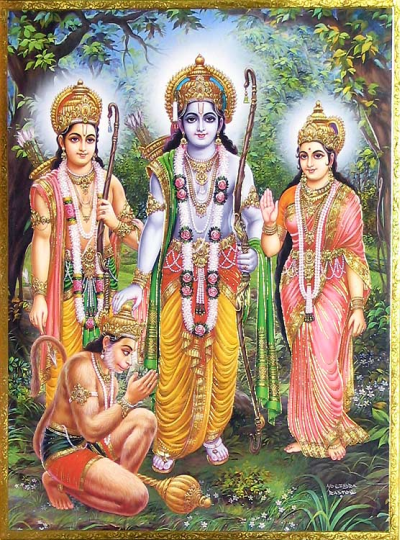 Ram bhajan and Shri Ram Stuti by various artists. Sri.M.V.Ananta Padmanabachar Recites "Rama Ashtoatara Sata Namavali " Slokam in Ashtotara Sata Namavalis.